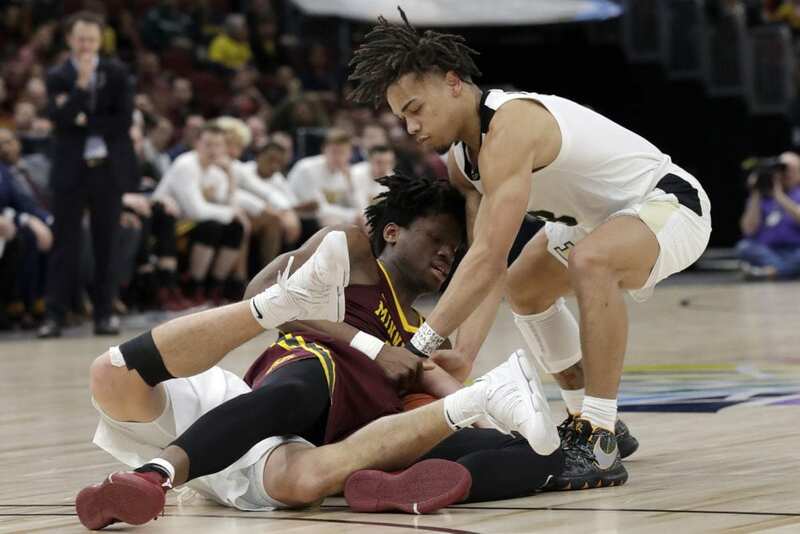 CHICAGO (AP) — Jordan Murphy scored 27 points, Amir Coffey added 21 points and Minnesota beat No. 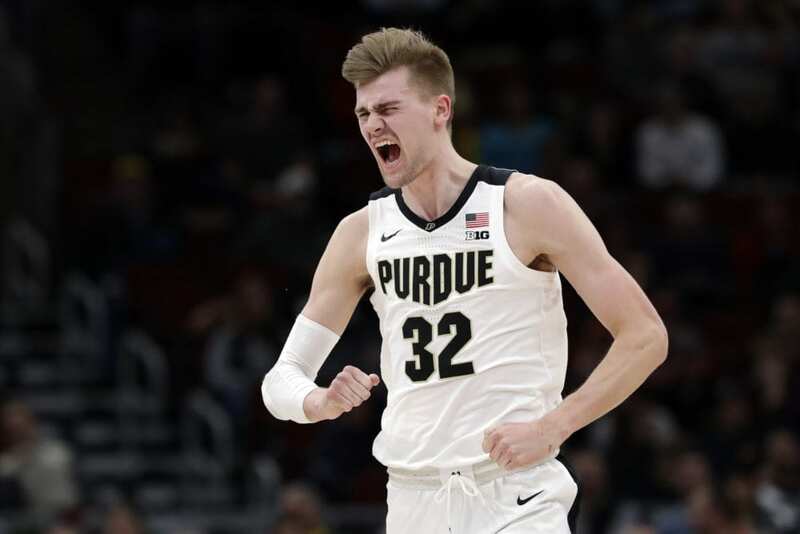 13 Purdue 75-73 on Friday night to advance to the Big Ten Tournament semifinals. Coffey made 7 of 13 shots. 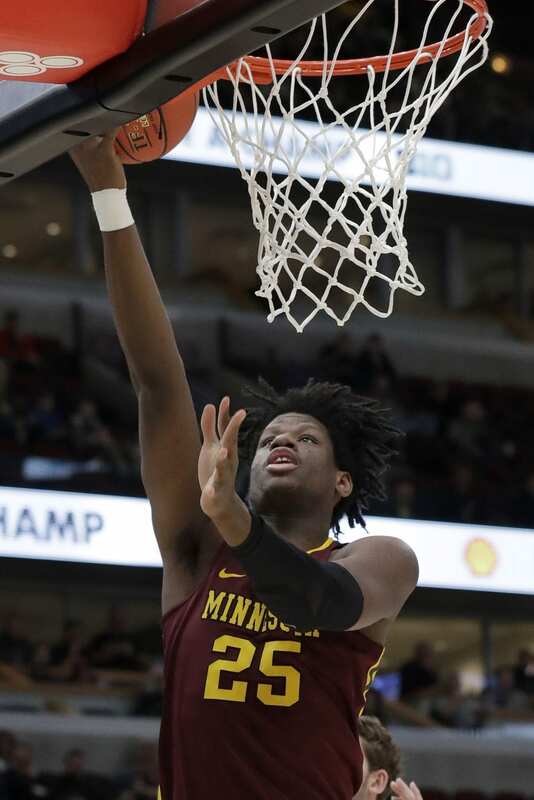 Daniel Oturu added 13 points and 10 rebounds, helping Minnesota advance to the semifinals for the second time in three years. The Gophers will face the Michigan-Iowa winner. Purdue made just 6 of 24 3-pointers, with Carsen Edwards missing seven of eight from beyond the arc. The Big Ten’s leading scorer, he finished with 11 points on 4-of-17 shooting. After a week miss by Haarms inside, Minnesota committed a shot-clock violation with 27 seconds left. 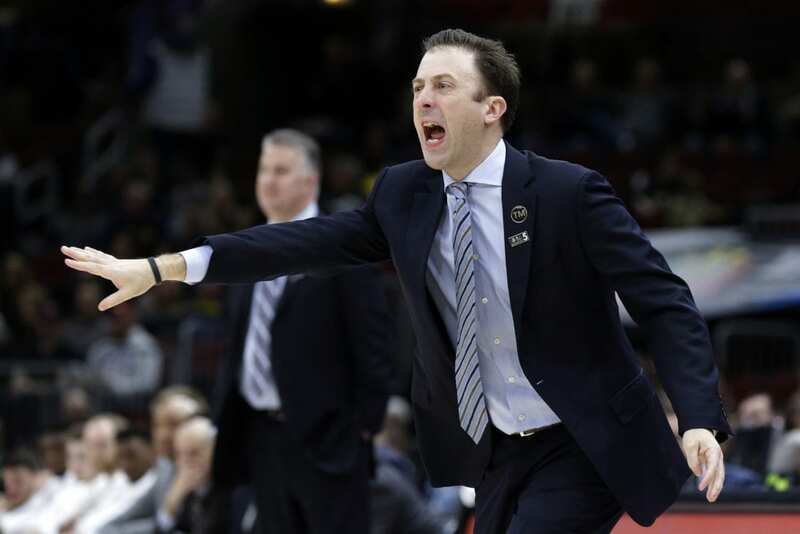 Minnesota: The Gophers were already a good bet to make the NCAA coming into this tournament. They might have avoided a play-in game with their overtime victory over Penn State on Thursday and followed it up with an impressive win. 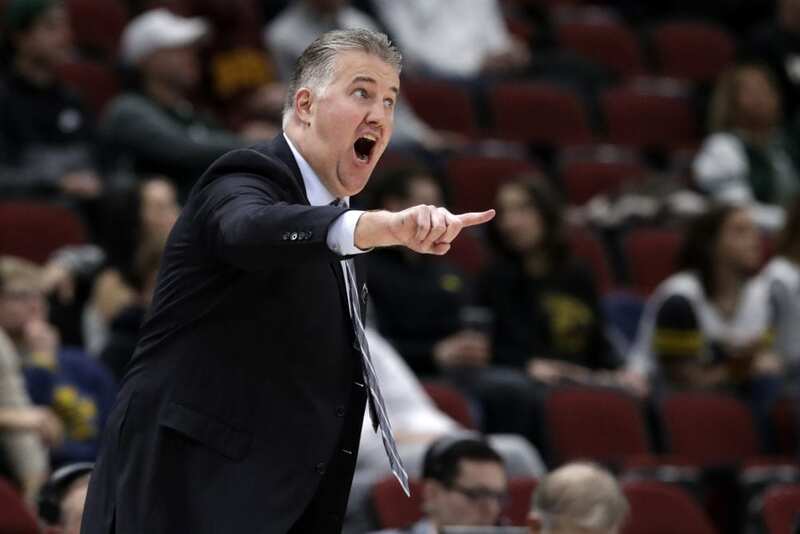 Purdue: The Boilermakers missed their share of open shots and paid in a big way. Instead of making a push for their second Big Ten Tournament title, they’ll try to regroup for the NCAAs. Minnesota: Will face No. 10 Michigan or Iowa in the semifinals. Be the first to comment on "Murphy, Coffey Lead Minnesota Over No. 13 Purdue 75-73"